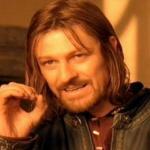 I don't feel good this week. 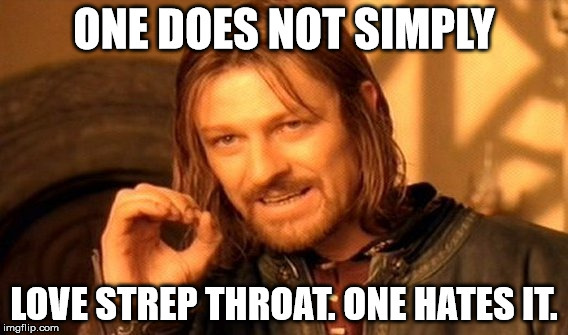 ONE DOES NOT SIMPLY; LOVE STREP THROAT. ONE HATES IT.